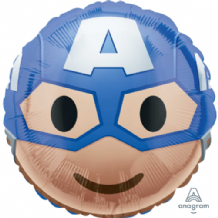 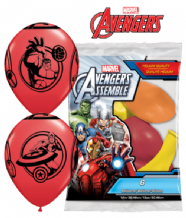 Avengers Party Bags and other Avengers Party Supplies at wholesale prices with free delivery available. 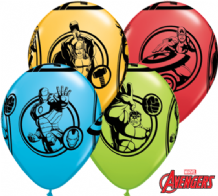 Avengers Party Cups and other Avengers Party Supplies at wholesale prices with free delivery available. 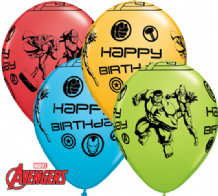 Avengers Party Napkins and other Avengers Party Supplies at wholesale prices with free delivery available. 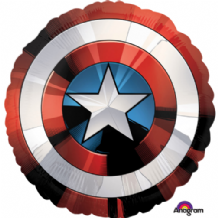 Avengers Party Plates and other Avengers Party Supplies at wholesale prices with free delivery available. 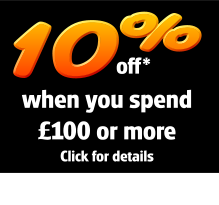 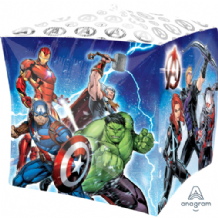 Avengers Plastic Party Tablecover and other Avengers Party Supplies at wholesale prices with free delivery available.